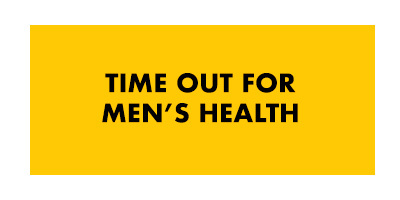 With increasing demands on women's time, it's not easy to see a physician as often as we should. Staying informed about the pertinent risk factors, symptoms, detection methods, and prevention measures, women can take better care of themselves and each other. 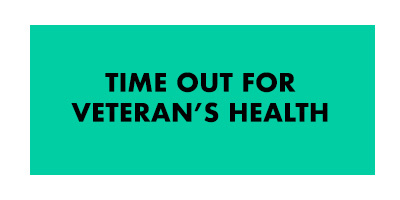 To help in this vein, the Men's Health Network (MHN) has compiled some standard health questionnaires to help you prepare for your next doctor visit. 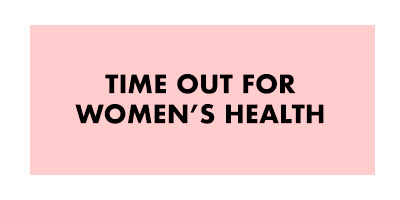 The "Time Out" quiz asks you a series of questions to determine if you are at risk for certain women's health concerns, such as menopause and osteoporosis. Answer the questions as well as you can. Be sure to discuss the results with your doctor.